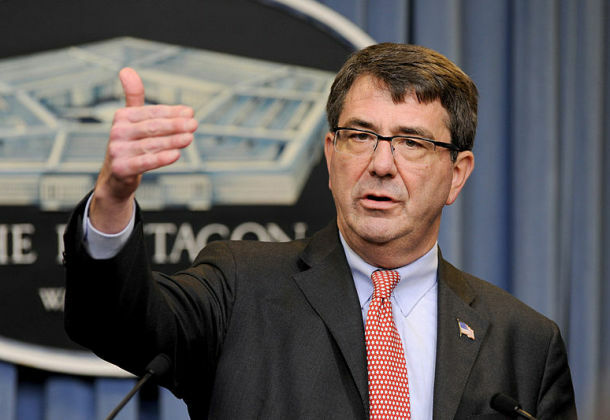 DefSec Ash Carter, in Silicon Valley, unveils emerging cyber strategies, Defense.gov reports. The speech coincides with passage in the House of two cybersecurity bills providing liability protection for companies sharing cyber threat information with government and other companies. The National Law Review describes the bills. Defense News assesses Mr. Carter’s speech, which included acknowledgement and concern about a Russian hack of an unclassified Pentagon network and notes the strategies’ reliance upon, in particular, the Silicon Valley tech industry. Video of X47-B first autonomous refueling by Navy Media Content Service on YouTube. Click show more for context. 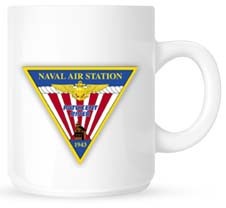 The X47-B trial was conducted out of NAS Patuxent River where recent successful land tests of at-sea landing software for F-18s were also completed. The F-18 testing heads to sea this month, reports Military.com. House Armed Services sub-committees released some details of its defense bill, headed to full committee markup this week, reports USNI. Among numerous policy implications, good news for Super Hornets and Joint Strike Fighters, but not the Navy’s JSF, the carrier-landing version is delayed. Added are required assessments of the JSF’s development and production milestones. Amazon writes FAA with details about their delivery drones and asks for flight approval, reports Newsmax.com. The police department in Vidalia, LA, purchased two “flying robots” for duties, which include chasing dangerous suspects, reports the Washington Times. National Geographic has photos from Nepal taken during the aftershocks.of the Saturday morning, 7.8 magnitude earthquake. Google exec among those killed by avalanches on Mt. Everest, reports Bloomberg.